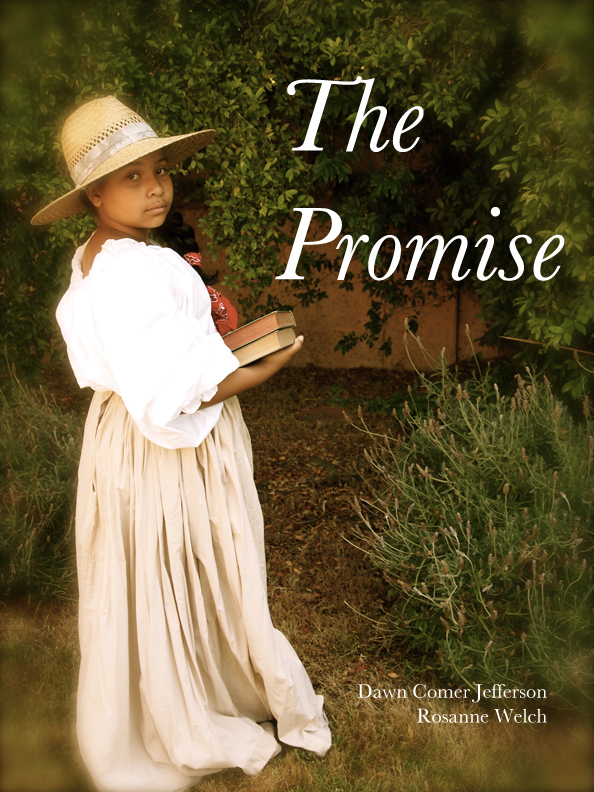 Rosanne was out of town at another event, but co-author, Dawn Comer Jefferson and her daughter, Natalie (the model from the cover of “The Promise“) attended the Literacy Day Event at the California African-American Museum on Saturday. 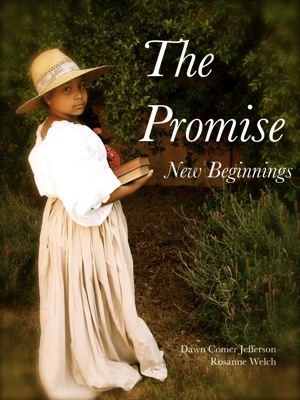 They sold and signed copies of “The Promise” and shared the story of the book in 2 readings from the book. Here are some animated scenes from the days events.